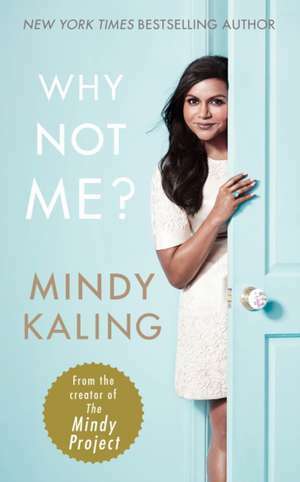 Kaling, M: Why Not Me? Trade paperback. A collection of essays from the author of "Is Everyone Hanging Out Without Me?" and the creator and star of "The Mindy Project". For anyone who's ever been at a turning point in their life, the essays are funny, insightful and deeply personal.